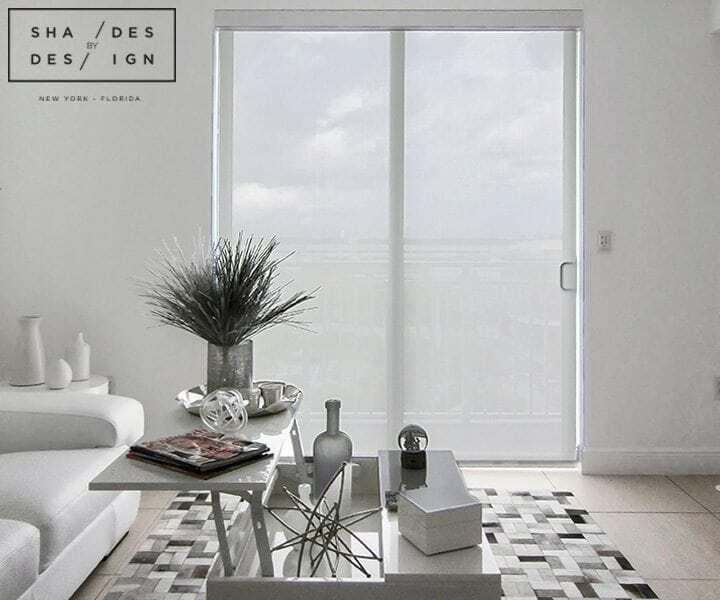 Accommodating both privacy and style, roller shades offer a versatile treatment for any room. Roller shades are not only visually appealing, they perform an important practical temperature control function as well. With various styles and design available, it can be a task trying to figure out which roller shade is best for your home. Solar/Screen Shades are a perfect solution for your home if you are looking to control the amount of natural light and glare entering your room, lower solar heat gain, and enhance privacy while maintain a nice unobstructed view. Blackout roller shades are amazing for your home. We recommend Blackout shades for areas where extra privacy and room darkening is wanted for example, bedrooms, nurseries, and theater rooms. 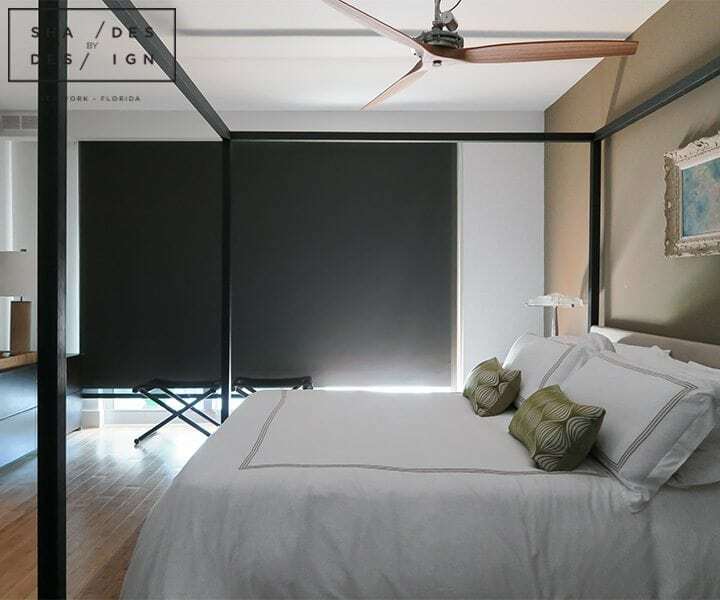 Blackout shades allow for more a more restful sleep day or night, as it blocks out over 80% of light from the outdoors. This includes natural and artificial light. If you are into accents and making a statement, printed shades may be a great choice. With a large selection of fabrics, colors and designs, you can create a beautiful design that meets your décor needs. Great rooms for printed shades include nurseries and children’s room. Motorized shades in your home are a great option since they are safer for young children and pets due to their lack or cords, they are convenient and programable, and make your windows easier to access. Since motorization offers complete hands-free operation, you also experience less wear and tear and your shades will require less maintenance. With Years of expertise in residential roller shade installation, Shades By Design can help you pick the right solution for your needs. Contact us today for your FREE on-site consultation. Don’t forget, we measure, design and install with our amazing in-house team.